« Why Is There An Animated Squirrel In The Universal Studios Florida Christmas Tree? Without question, the buzz around the 2019 opening of Star Wars Galaxy’s Edge is the biggest theme park project since the opening of the Wizarding World of Harry Potter at Islands of Adventure in 2010. 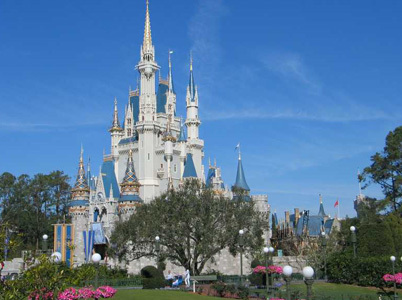 While it is going to be a huge boost for Walt Disney World, it’s also going to be good for all of Orlando. 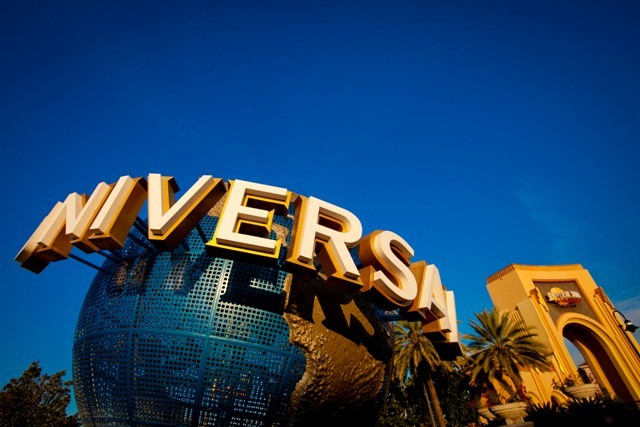 As with all huge new openings, people from around the globe will also visit Universal Orlando, SeaWorld and the dozens of attractions scattered around Central Florida. However, until Galaxy’s Edge opens, there is something being called “The Star Wars effect” that I’ve heard being used from several sources within the theme park industry. In short, it means that all Orlando theme parks are nervous that January through August 2019 could be substantially slower than previous years. Why? They think that tourists could hold their vacation dollars for the crucial spring/summer seasons until fall (or later) and visit somewhere else. Take, for example, Walt Disney World’s latest ticket option announced on December 18, 2018. The “4-Park Magic Tickets” are being offered from January 18 – March 1st and offer visits to each of their parks for $85 a day. Granted, we often see promotions like this offered to Florida residents during the slower seasons, but all Orlando theme parks are looking to do even longer and bigger discounts to a wider audience to keep guests coming through the turnstiles during through summer 2019. Expect to see more of these types of deals through the Spring/Summer at all Orlando theme parks if projected attendance is expected to be soft. Most notable? How Universal Orlando is marketing their new offerings in 2019. Or how they’re not. 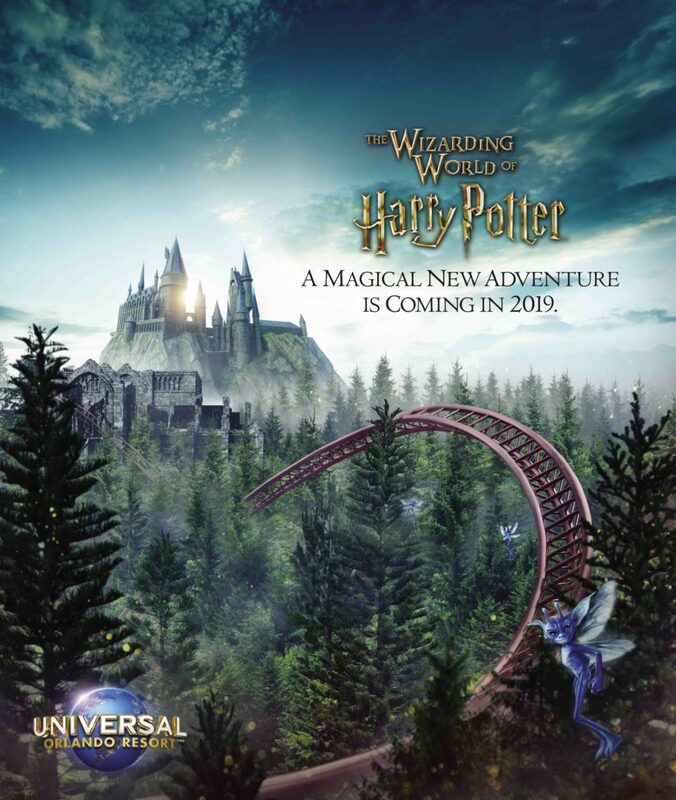 If you only pay attention to Universal Orlando’s official social media accounts, you’ll realize they have revealed next to nothing about the two new attractions coming in 2019. Why? They want you to book a vacation right now… and again once the new offerings open. Remember when this image came out on October 1, 2018? I said it back in October and now I’m doubling down. This was a mistake. A big one. As of the date of this article, I challenge anyone to find this image on any of Universal Orlando’s official social media channels. (Hint: you won’t find it) Why? Universal doesn’t want to start building hype on the new Harry Potter coaster opening at Islands of Adventure until we get through the holiday season of 2018. The fear is the same. People will save their vacation dollars until they can jump on Hagrid’s bike/sidecar when it opens in the fall of 2019. Yes, that’s correct, this ride is currently slated to open in fall of 2019. How do I know that? If it were opening in spring, we would have at least gotten some sort of hint that this attraction has to do with Hagrid, motorbikes, another musion (as seen in Escape from Gringotts) pre-show… anything! So if you’re wondering why the details of new offerings been coming out at a trickle (if at all), you can thank Star Wars and Hagrid’s motorbike roller coaster opening in the fall of 2019 and not sooner. But fear not! We will start to get official details in January and February 2019! However, those details are going to be very controlled to make sure the main message is “Come now and visit before the fall!” get ready to hear a LOT more of that. Your thoughts? This entry was posted in Disney, Universal and tagged Hagrid roller coaster, Islands of Adventure, Star Wars Galaxy's Edge, Universal Orlando, Walt Disney World. Bookmark the permalink. Trackbacks are closed, but you can post a comment.